Panache is all about customizing your experience; while receiving services or shopping for a gift for that special someone. 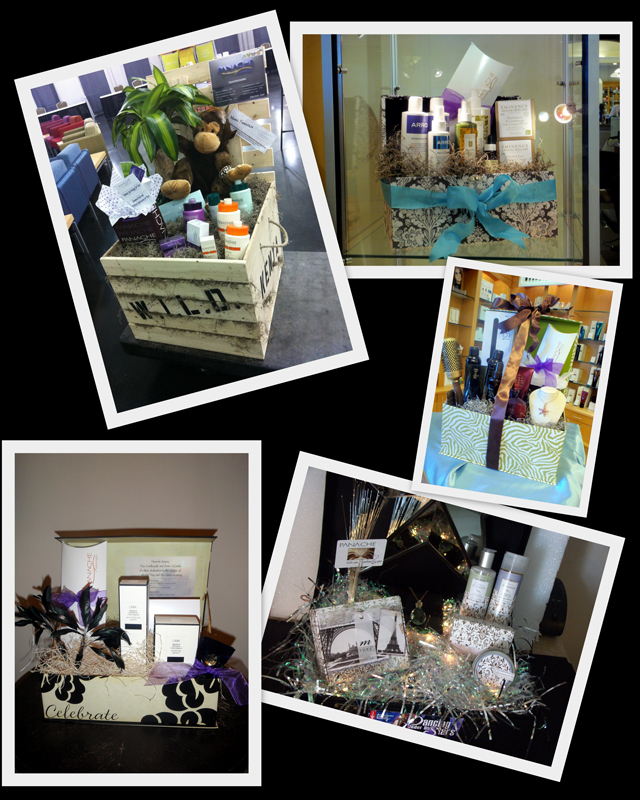 We offer custome gift baskets tailored to your company, event or occasion. Our gift sets do not come in the standard "wicker" gift basket but in many different and unique containers, such as hat boxes or small French suitcases. For a custom gift set, please contact us at 814.838.3333.